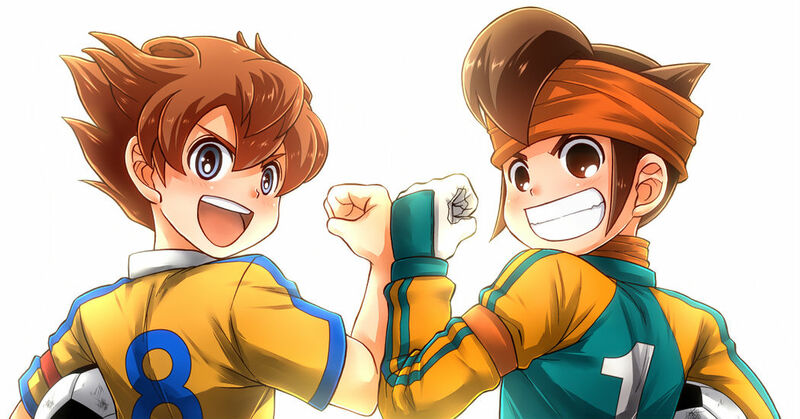 New Series for Inazuma 11! The highly popular soccer RPG by Level-5, Inazuma Eleven (series) has just dealt out a new release. You may know Inazuma Eleven for the ultra-soccer moves packed with a twist in the form of superpowers. From stopping time, to conjuring tornadoes and flames, it’s an action-packed series where everything goes. Furthermore, the unique characters all have a surprising backstory to them, attracting both children and adults alike. The new release, LEVEL5 VISION 2016 -NEW HEROES- will officially be announced during an event on July 27th. Till then, quiver in excitement at home while going through this special feature on Inazuma Eleven here on pixiv spotlight!